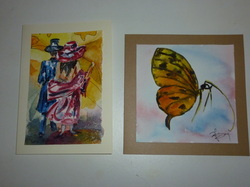 Cards are either made using small watercolours or a reproduction of my art work. Watercolour cards are unique and never the same image, even if similar. So no two images are alike. Reproduction images can be reproduced and sold in numbers. Please contact me if you need more information about these cards or wish to purchase. Prices do not include postage/packaging. Mostly are standard size and cost $6, the square ones are $6.50. These cards are a reproduction of my own work . 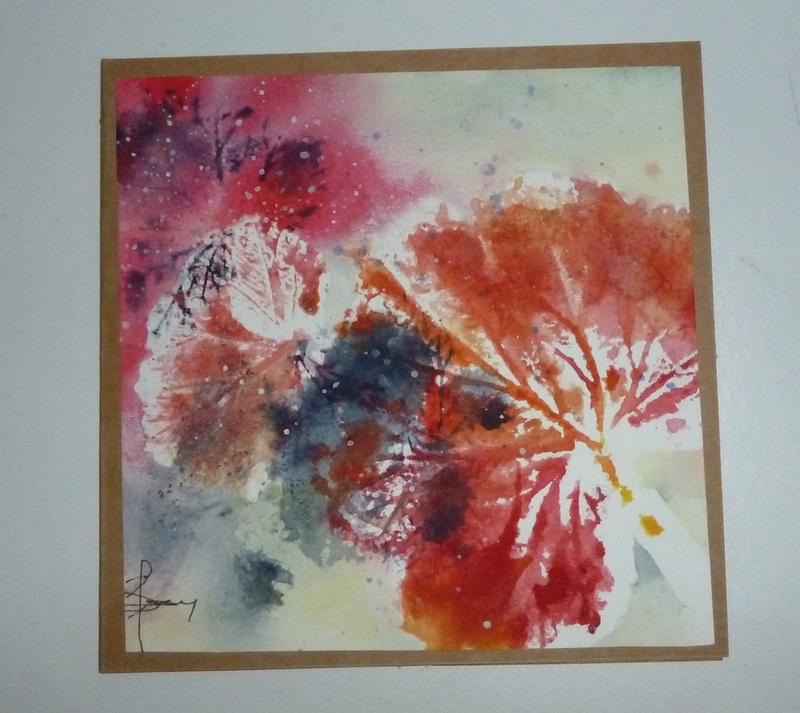 Watercolour cards. Prices as above.